There has been some big news in the world of expedition adventure racing lately. The world champs are currently running in Reunion Island, Eco Challenge is making a Bear Grylls infused comeback and the race that started it all – the Raid Gauloise – is hosting a 30 year reunion in the form of a 24 hour race next year. 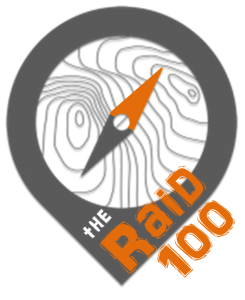 However, for many of you the expedition event closest to home, both figuratively and geographically, is the Raid 100. With that in mind, it’s time to update you with some important information on the race. Payment can be made via the payment details HERE. If you have paid your $100/person deposit, just subtract this from the early bird amount and pay the remainder. 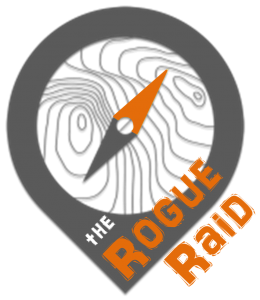 If you are unsure of the amount outstanding, please contact me directly at rogueadventureracing@gmail.com for assistance. International teams that wish to pay via credit card can do so. Please contact me directly via email at rogueadventureracing@gmail.com for credit card payment details. A number of teams have nominated an entry, but not paid a deposit. Any team in this scenario that has not paid their deposit by 5pm 30 November will have their team name removed from the team list. Please note that the race is currently slightly over subscribed – it is likely that I will be able to offer every team a place in the race, however the only way to guarantee your place is to have your deposits paid by the end of the month. Please be aware of the full payment schedule and cancellation policy which can be found HERE. With that out of the way, I’m happy to report that course setting has been progressing well. 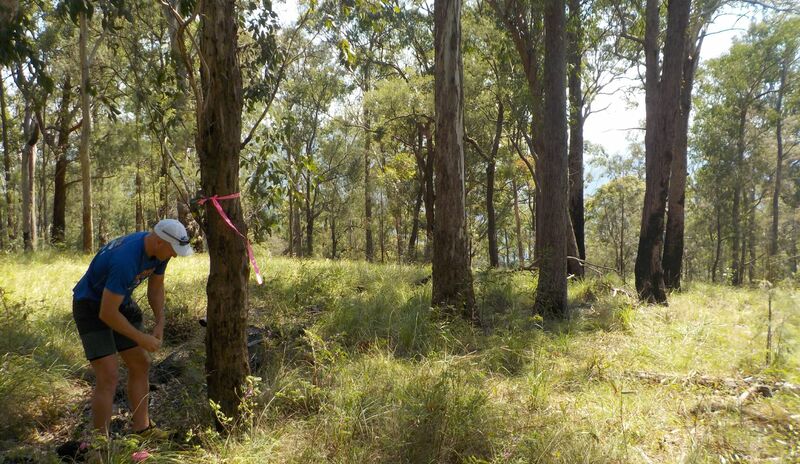 Little bits of pink tape have started to go up in trees and we have been able to firm up a few of the expected distances along with some of the other challenges teams need to be aware of so that they are entering the race with eyes wide open. I believe that any team that prepares well, is conservative with their route choices, navigates soundly and does not waste time in transitions should be able to comfortably complete the minimum course in 100 hours. The race will include a number of opening and closing times to start particular stages, including cut off times to ensure teams progress through the course. Teams that fail to make a cut off point will be moved forward on the course and will subsequently be ranked on a short course below all full course teams. What does all this mean for your preparation? Sleep: I would suggest that on at least two of the four nights, teams should bank on only opting for a minimum amount of required sleep to get you through to the next day. Don’t treat this like a camping trip. Being conservative and banking sleep where possible and giving yourselves the best chance of finishing the full course will be a smart racing option. Kayaking: As with every Rogue Adventure Race, kayaking will play a major feature. Teams need to be competent in paddling a double sit-on top kayak in up to grade 2 rapids. 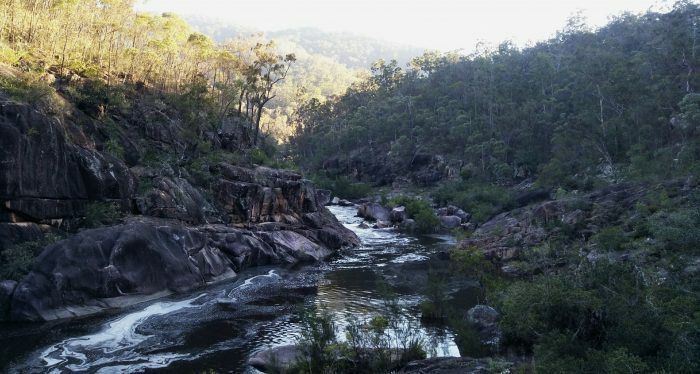 On a course scouting trip after the recent rain, the rivers were pumping and if we get similar conditions on race day, you’re in for a spectacular paddle. Teams will also need to be competent in ocean paddling. 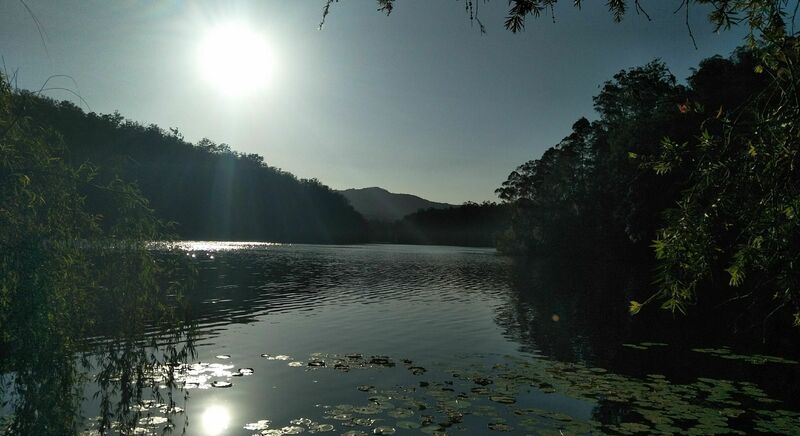 Your safety is our number one priority and all appropriate safety measures will be in place for the ocean kayak leg, however we also want to challenge you with a technical and varied course.If conditions permit, every team should be prepared for at least some time on the open water. Finally, there is at least one kayak leg that is 50km+ long, so don’t under estimate your preparation in that respect. Biking: A look over the distances will suggest teams will be spending a large proportion of their time on bike. Again, don’t under estimate your preparation in this respect. There will be at least one bike leg that is in excess of a minimum of 160km. It’s not technical riding, but it’s also not flat. You’ve been appropriately warned. When I kicked off the Raid series of races, one of my goals was to help grow the sport of adventure racing by bringing the next generation of racers into the sport. As such, we are putting the call out to any youth teams that are interested in racing the Raid 100 to submit a sponsorship proposal. There are no strict guidelines – we’re looking for teams with an average age of 25 or less. Send us a bit of a bio about your team (who you are, where you’re from, past racing experience and any points of interest) along with some information on how you can help promote the sport of AR and Raid Adventures through regular media or social media channels and we’ll look to see if we can work out a sponsored partnership in regards to race entry. Please submit all proposals to Liam at rogueadventureracing@gmail.com. If you know of any aspiring expedition racers, please help spread the word. Hopefully all of that has not scared you off the race. Images throughout are from a recent course scouting trip – a full gallery can be found HERE. If you have any concerns or further questions, please don’t hesitate to get in touch. Note that there have been a few minor updates in regards to gear box requirements along with the schedule in the race document. Best of luck with your training adventures and preparation over the summer.